To say that we love beer is an understatement. That’s why we are so excited for the upcoming Oktoberfest celebration happening right here in Panama City. 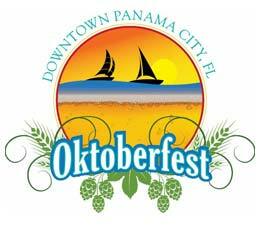 Celebrating its 29 year, the annual PC Oktoberfest takes place in downtown Panama City on October 22, 2016 and will feature beers from around the world, good vendors and plenty of entertainment! This year’s Oktoberfest is a ticked event and will include tasting samples from a variety of well-known and lesser known German beers as well as local and regional craft brewers. Some of our favorite breweries will be there – Stone, Oskar Blues, Rogue and Founders – with samples from both German inspired beers and other specialty and seasonal brews. There’s also plenty of food and entertainment options. There will be a number of German Food vendors offering favorites like sausages, sauerkraut and even schnitzel! If German food is not really your thing, don’t worry. Some of the area’s most popular food trucks will also be on site with their signature specials. If you are afraid that you’re gonna miss the big game, don’t sweat it! Our friend Haley down at the Corner Pocket is throwing a College Football viewing party. They have a great selection of beers that fit right into the Oktoberfest celebrations. If you’re not sure what to pick, just ask and one of their bartenders will help you make the perfect choice. What better than to do on a Saturday than to have a few tasty beverages, listen to some music and watch the big game? Don’t forget your Lederhosen! 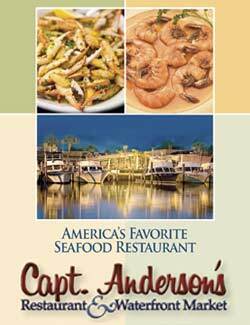 Proudly presented by the Downtown Improvement Board of Panama City.